This is a great opportunity on this wonderful home! Great condition. 2 story great room with so much light. 2 bedrooms down and 2 up with 3 full baths with 2 large garden tubs and 2 walk in showers. Super sized multi functional bonus room. Large deck. 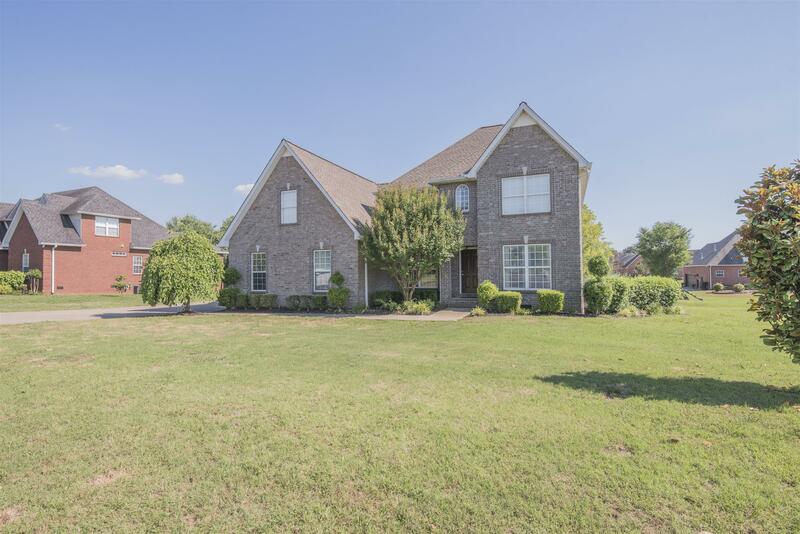 Maybe one of the best homes and deals in Murfreesboro. Must see!! !